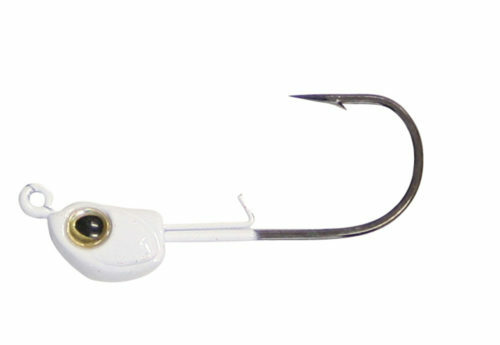 Sled Head- With Screw-Lock Shank. 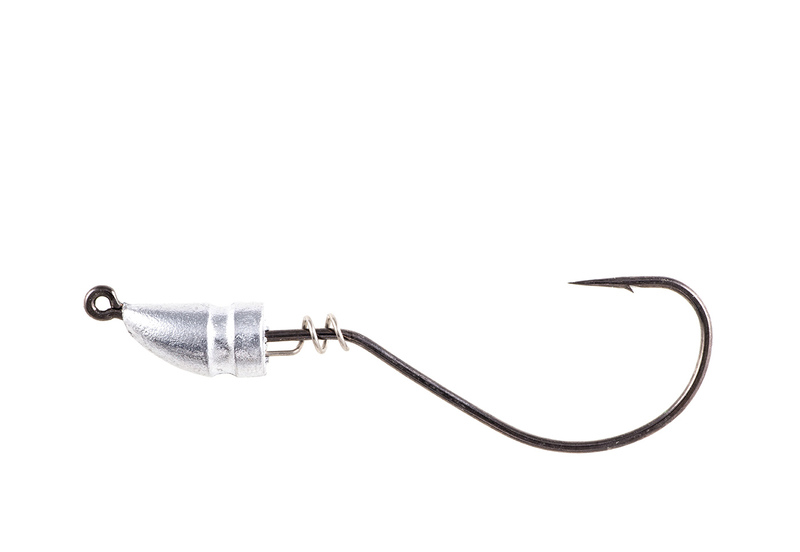 For fresh or saltwater, unique shank keeps rigged soft plastics firmly in place. 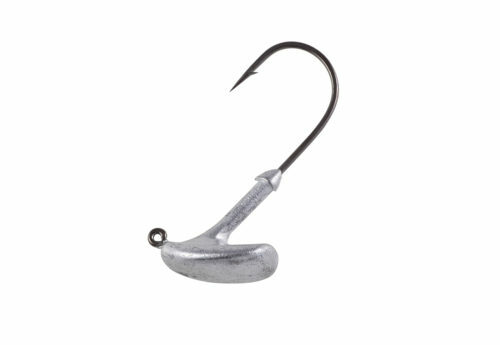 The leadhead (with a groove for rigging skirts) is molded around a strong, wide-bite riggin style hook, all carefully balanced to ride in an optimum hook-setting position. 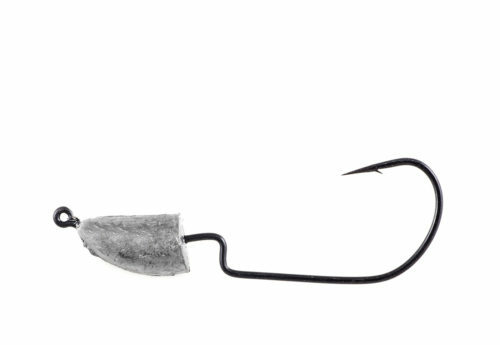 Great for flippin and pitchin, and for weedless applications. Hook features a Super Needle Point and black chrome finish. (Pocket packs only). Size Choose an option2/0 - 1/16 oz.2/0 - 1/8 oz.2/0 - 3/16 oz.2/0 - 1/4 oz.4/0 - 1/4 oz.4/0 - 3/8 oz.4/0 - 1/2 oz.